Borja's Blog | Listen Free on Castbox. 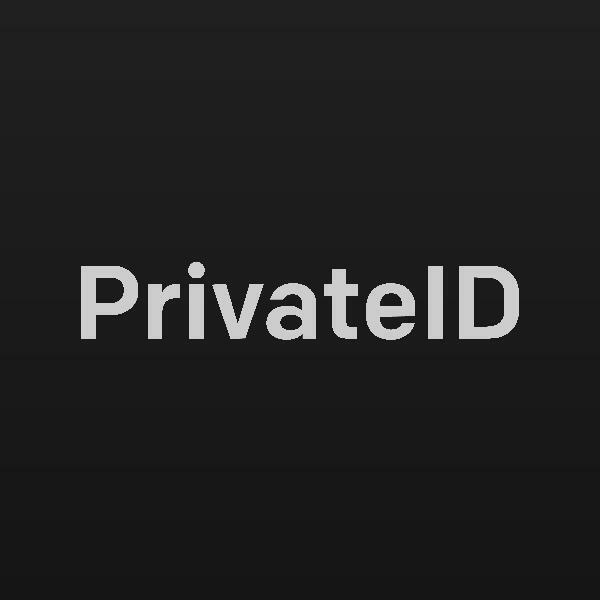 PrivateID comes from what I believe is going to be one of the biggest challenges of the 21st century: privacy. It’s become a necessity and we have to start facing the challenges we’ve got ahead of us. PrivateID’s a podcast about the conversations we need to bring to the table and about how to solve the problems that are coming. About taking the first step and changing things for the better. The threat is real, but we can change things for the better. It’s up to us. The post Computational Propaganda: Why Data Extraction Allows Massive Manipulation // An Interview with Marta Peirano appeared first on Borja's Blog. The post The Future of Democracies Depends on How We Deal with Privacy Today // Interview with Enrique Dans appeared first on Borja's Blog. A lot of people are warning us of the dangers democracies around the world face. But very few people talk in depth of the origin of these threats. Today we’re seeing a global race to rule artificial intelligence. And the tricky thing about this race is that, every country is on it, whether they want […]The post Why Democracies Die and the Reason Privacy Is the Source of Power for the 21st Century appeared first on Borja's Blog. Today politics is about the struggle of controlling the flows of data, and that might give birth to modern dictatorships.The post Modern Dictatorships and the Fall of Liberal Democracy: A Global System Ruled by Whoever Controls Data appeared first on Borja's Blog. Today advertisers can do a lots of things. But tomorrow when there’s a mass adoption of devices that can capture biometric data, advertisers’ creepiness will get to a whole new level.The post Advertising Is a Disease That Thrives in the Attention Business appeared first on Borja's Blog. Manipulating the masses is easier than ever, and social media platforms are doing nothing about it. We need regulations.The post Information Warfare: Russian Propaganda, IRA and How to Hack Society Through Social Media appeared first on Borja's Blog. Are we in control of our own thoughts? Here’s a couple of chapters from my book Defeating Mr. Mole. (You can download the whole book for free at borjas.blog/mr)The post Is There Such Thing as Free Will? appeared first on Borja's Blog. Depression, lack of identity and some other psychological challenges will hit people who lose their jobs.The post The Trillion-Dollar Market Take Over: The Consequences Behind the Loss of Jobs appeared first on Borja's Blog. What would happen if we continue with our current privacy standards and our thoughts are out there in the open?The post Your Deepest Thoughts in the Open: The Danger of Brain-Computer Interfaces appeared first on Borja's Blog. On the dangers of outsourcing your reality and identity to Facebook or any other social media platform.The post Depression, Self-Identity and Reality: Living in a Fictional Story Created by Social Media appeared first on Borja's Blog.